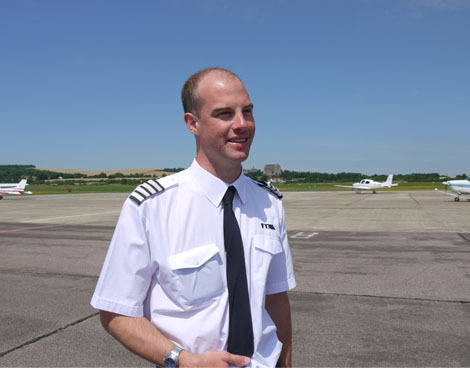 Not sure about what the future holds? 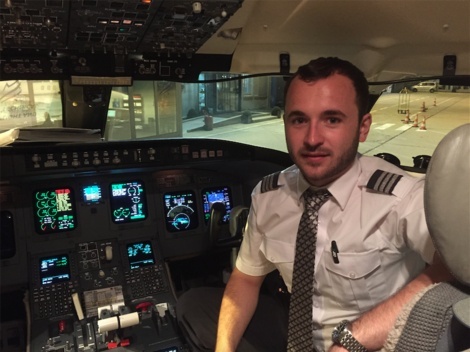 Read about our graduates and how they are doing now they have completed their training. 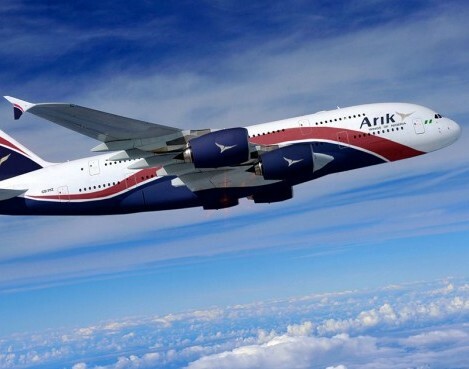 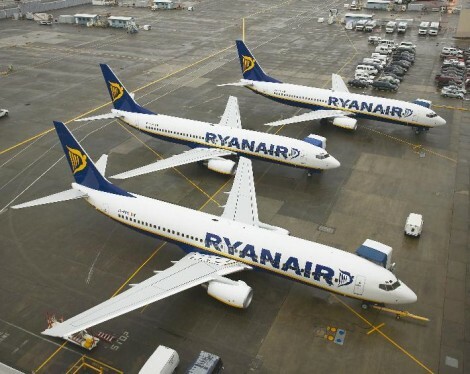 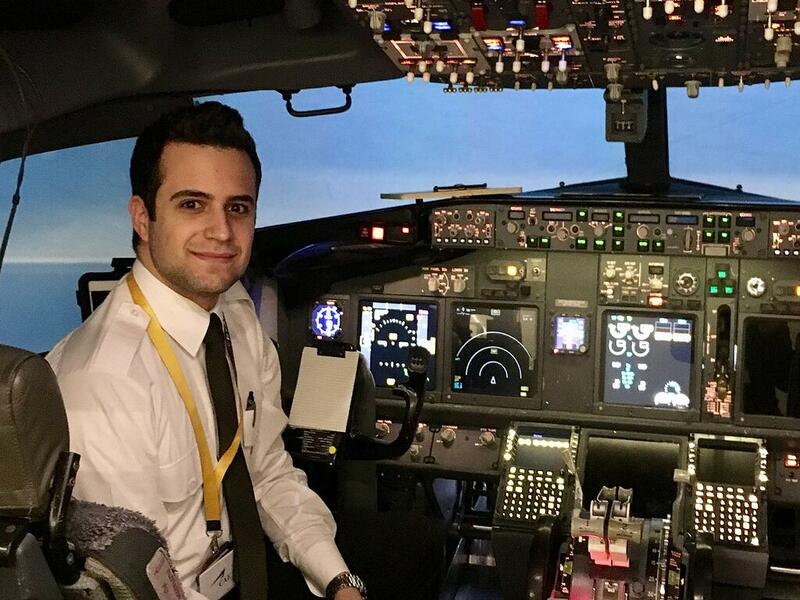 Our former students have secured jobs with major airlines, including Aer Arrann, Aer Lingus, Air Arabia, Air Baltic, Air Contractors, Air X, Arik Air, Atlas Global, Cathay Pacific, CityJet, EasyJet, Estonian Air, Etihad, Flybe, FTA, Iberia, Iraqi Airways, Jet2, Lion Air, Loganair, Monarch, Nordic Air, Norwegian, Qatar Airways, Ryanair, Sriwijaya Air, Susi Air, Thomas Cook, Turkish Airlines, Wizz Air. 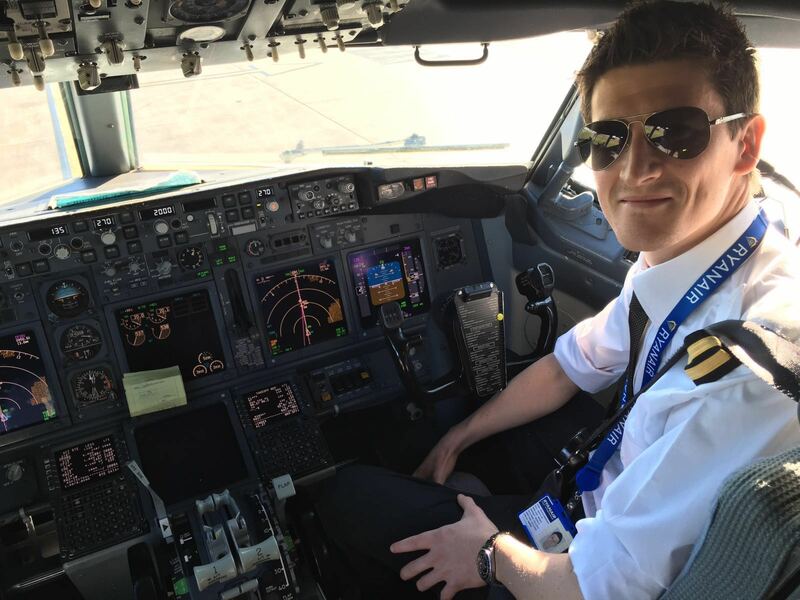 Former students have also secured jobs in other pilot careers such as business jet companies and approved training organisations. 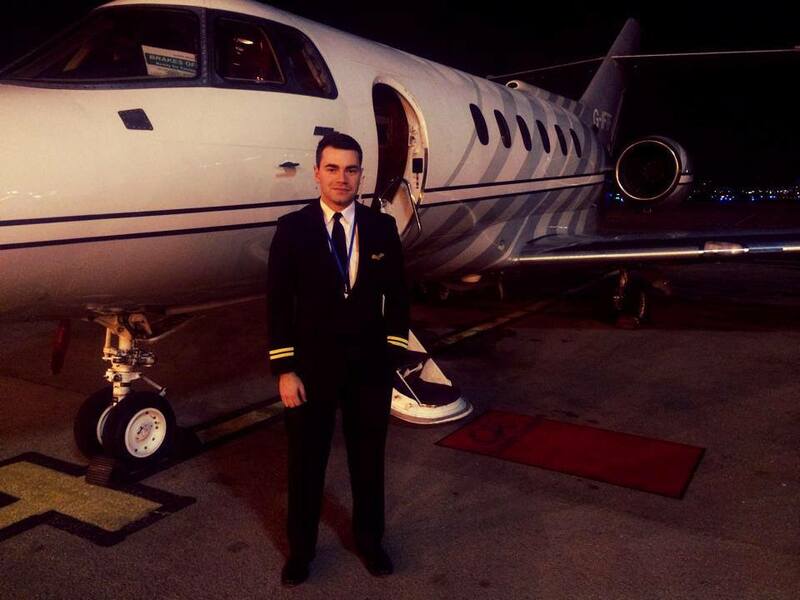 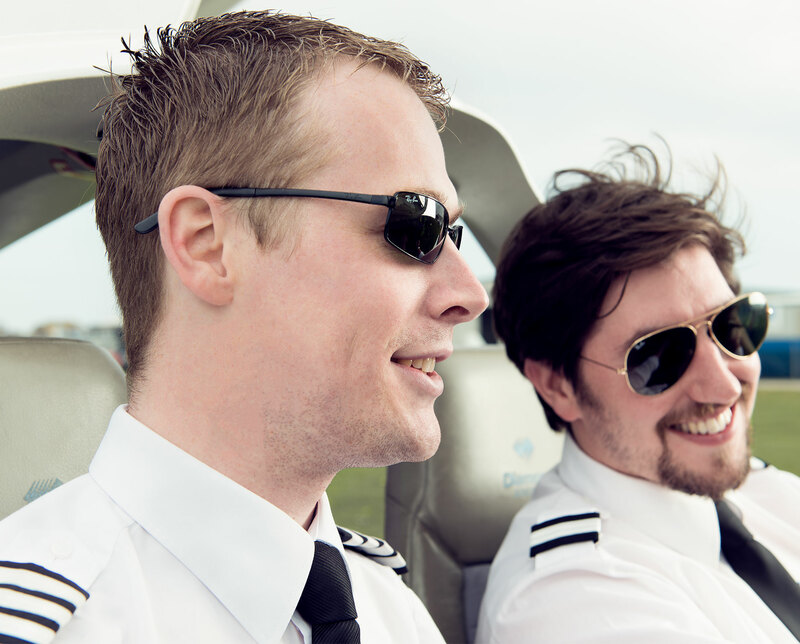 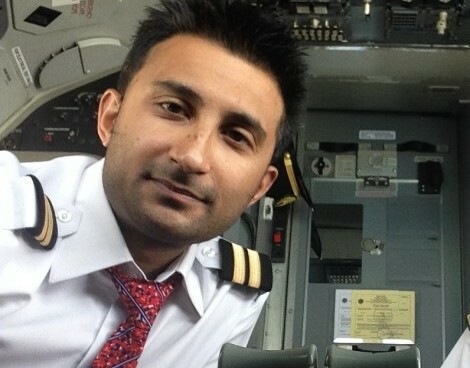 To find out how we prepare you for life as a commercial pilot, click here. 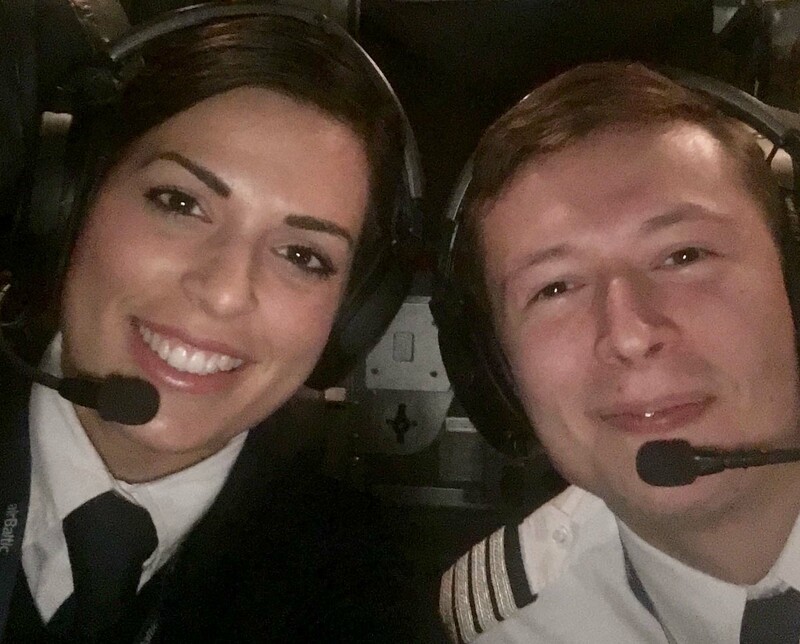 Everyone has a different story and experiences a different journey when they embark on their training to become a pilot. 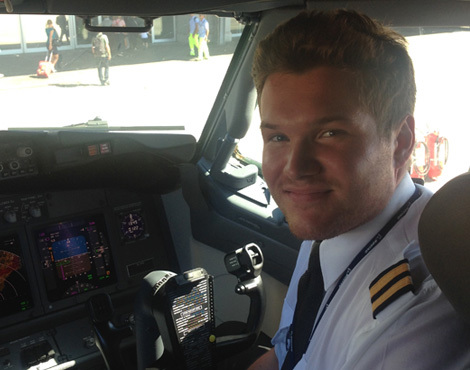 Read all about our cadets and the reasons they chose FTA for their pilot training. 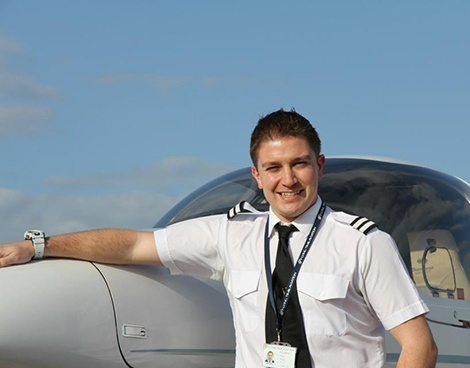 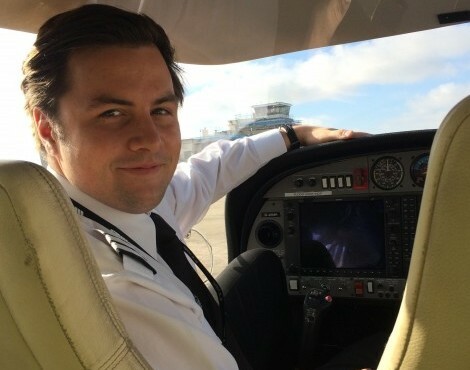 James is one of the most senior members of the flight school, teaching all elements of commercial pilot training. 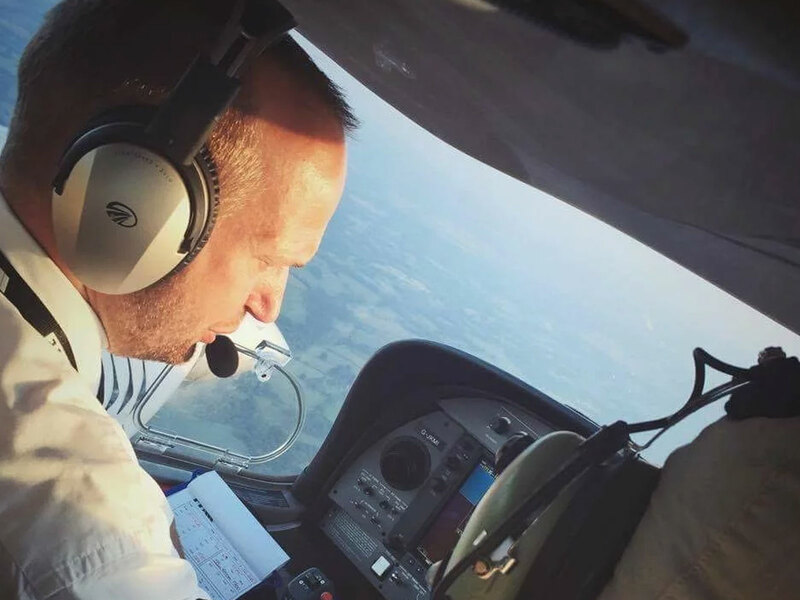 "I now realize how lucky I am to have such a nice office in the sky." 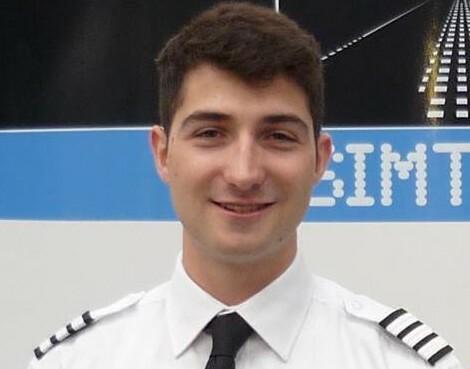 "I chose the Flight Deck Program which is an integrated course and I found it well organized, safe but also very intense and challenging! 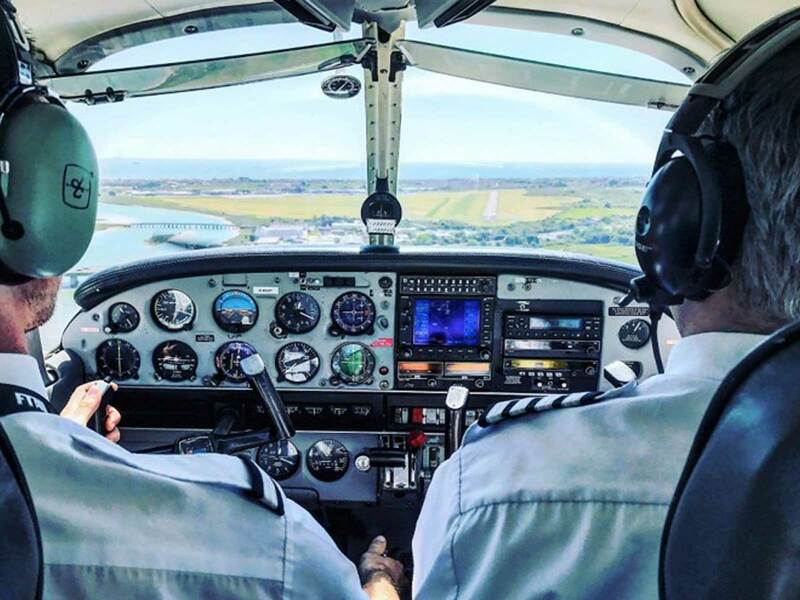 After experiencing my first flight in a light aircraft in my late teens, I immediately developed the desire to become a pilot. 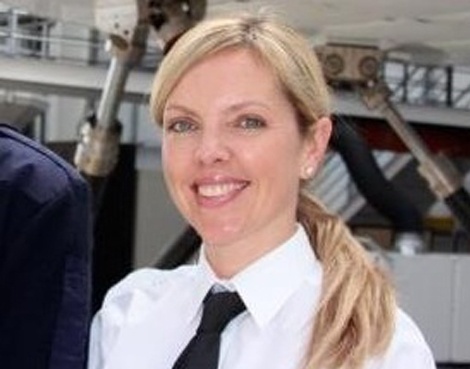 Nearly twenty years later, after a career in an unrelated field, I decided it was time to follow my dream. 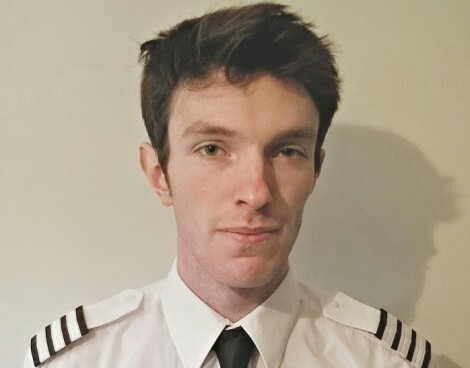 "The course itself was really well structured and helped build my confidence and skill set at a comfortable pace"
"I had always been fascinated by all things aviation from a very young age..."
"I chose FTA - I find that it’s one of the best decisions I’ve ever made." 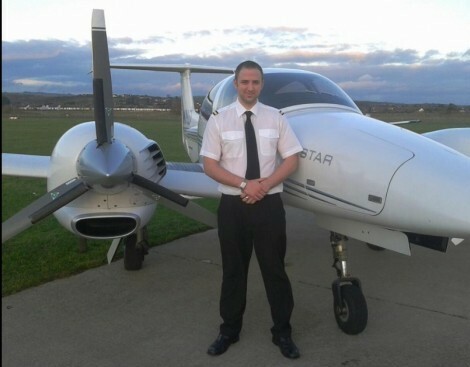 "My time at FTA was everything I hoped for, I made great bonds with my fellow students"
"With the right flying school, quality training and hard work, you will prevail!" 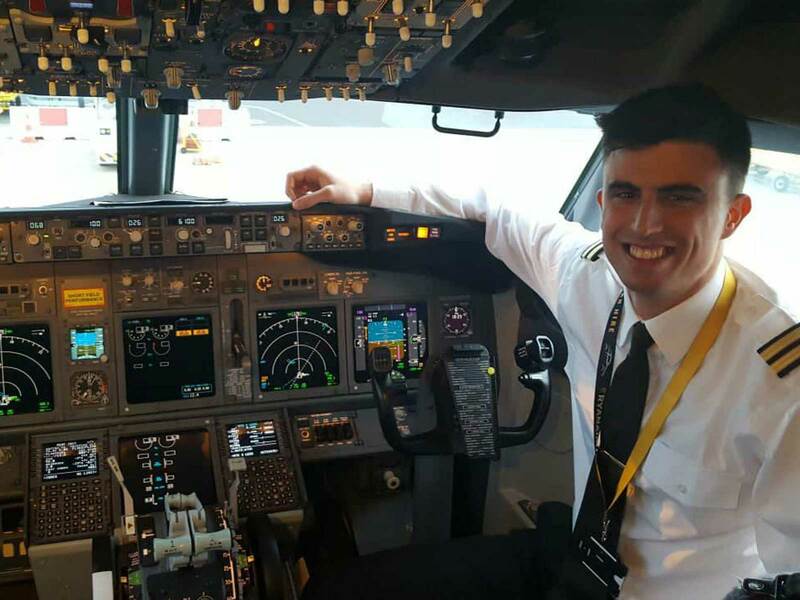 "Flying 737NGs is amazing; the performance of the aircraft is unbelievable"
"I'm very happy that I've secured a role with one of the largest airlines in Europe." 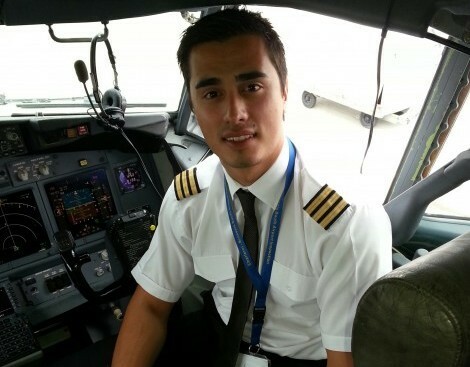 "I hope that in sharing my story, it gives others a bit of motivation." 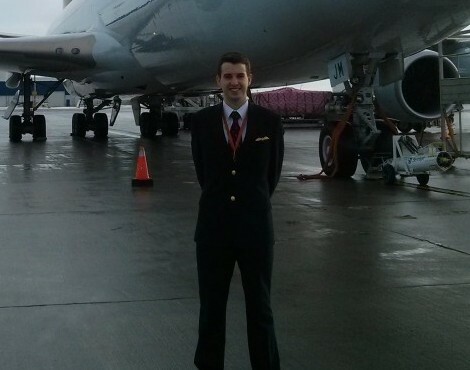 "Simply put, if there is something truly important, you should always go for it"
"There may be dark days but remember: the sun always shines at 35,000 feet"
"The satisfaction that comes with a career in aviation continue to excite me"
"When I finished my MCC I applied to Ryanair, one month later I received a call for an interview - I've now been there for 3 years"
"Within a few months I had passed my Flight Instructor test and was taken on by FTA as a PPL instructor"
"These 18 months were the hardest of my life, but with great thanks to all of the staff at FTA"
"The UK is held in high regard for pilot training, so it was important to me to complete my training in the UK"
From as far as I can remember, I’ve always liked aviation and air planes in general. 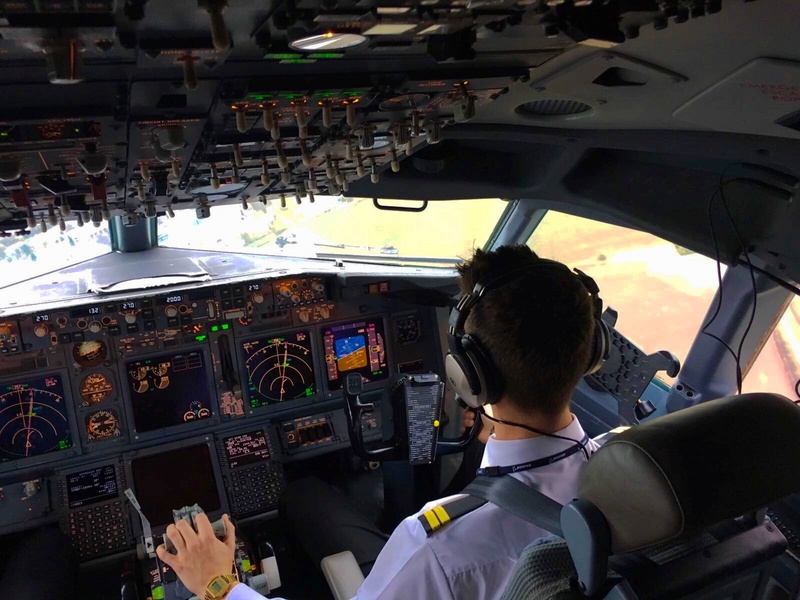 When I was younger, though, I thought that being a Pilot was something very difficult to achieve and I didn’t really think it would have been a possible future for me.